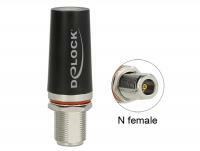 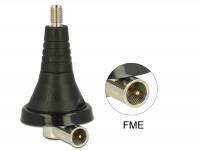 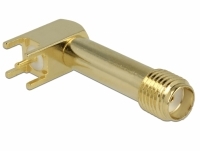 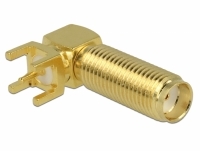 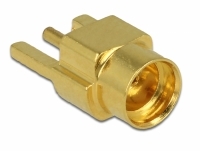 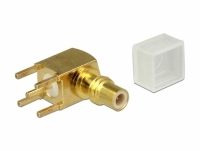 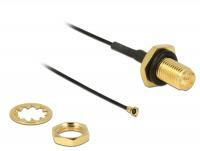 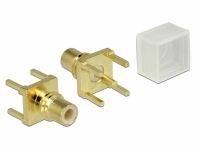 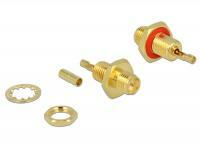 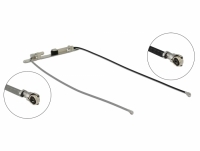 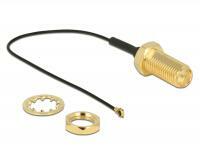 This jack is used to connect the components of the high frequency technology. 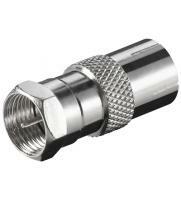 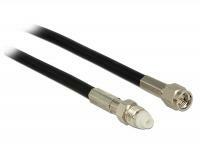 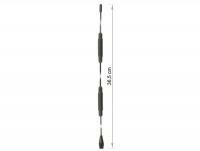 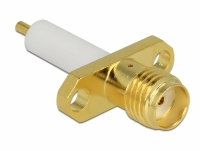 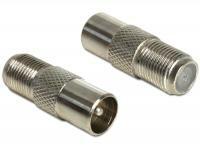 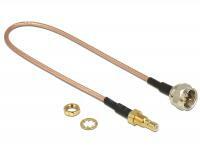 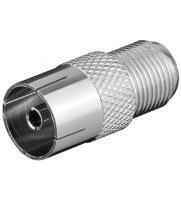 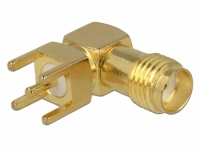 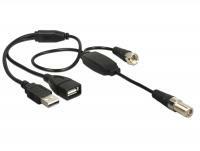 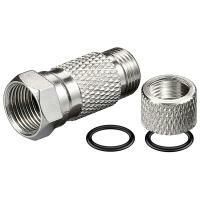 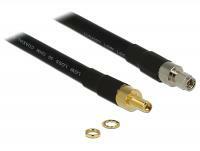 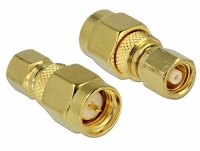 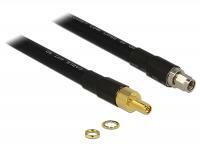 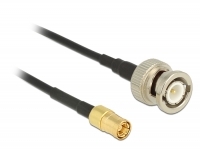 Description This coaxial cable is used to feed a 5 V supply voltage to operate e.g. 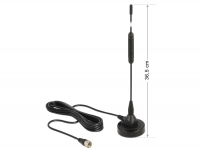 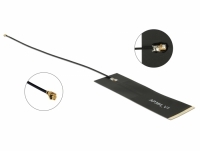 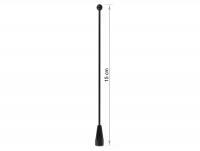 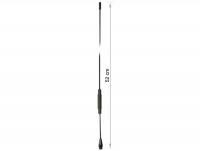 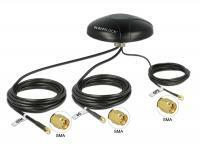 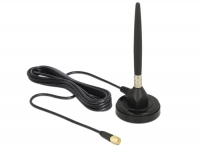 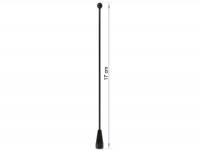 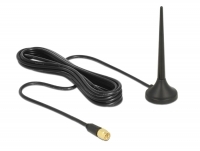 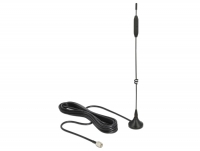 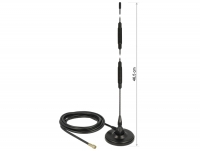 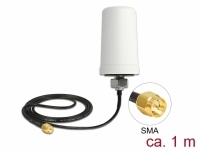 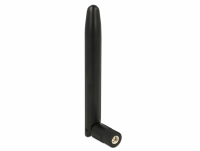 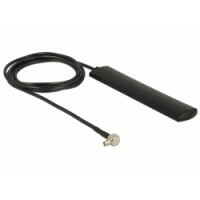 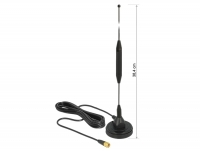 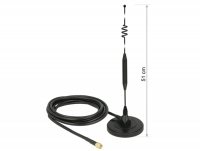 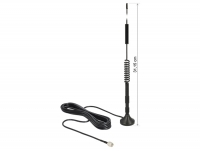 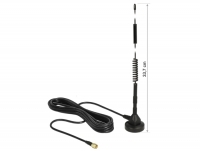 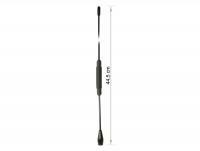 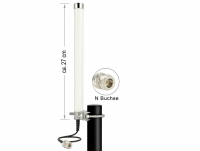 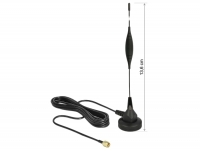 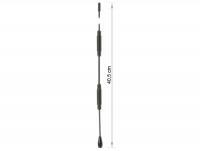 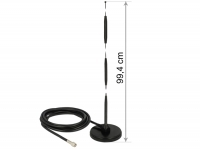 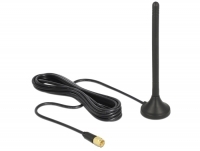 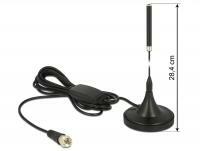 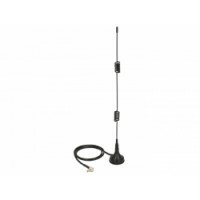 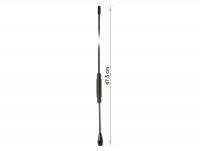 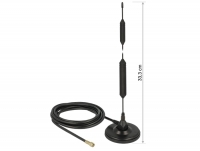 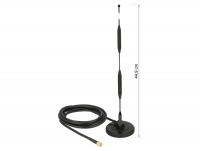 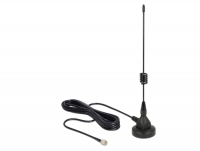 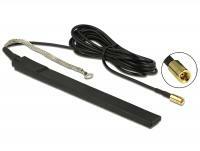 an active DAB/DAB+ antenna.This voltage is typically performed via the antenna cable. 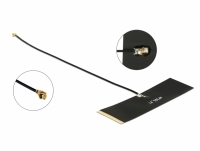 Some DAB/DAB+ devices do not provide 5V supply voltage via the antenna input. 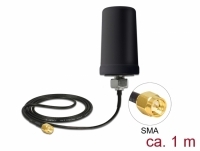 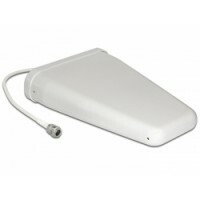 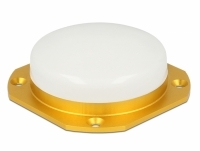 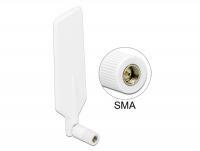 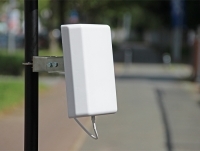 In these cases, active antennas are previously supplied by a conventional power supply with voltage. 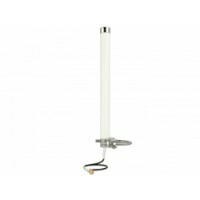 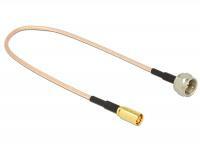 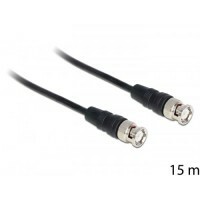 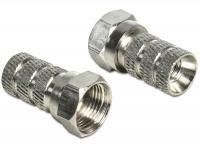 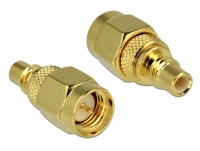 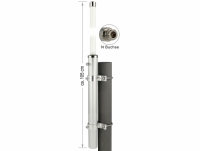 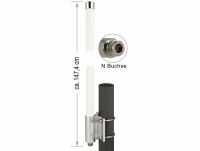 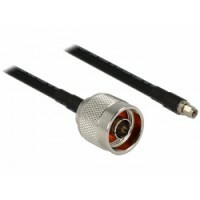 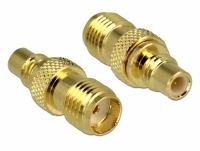 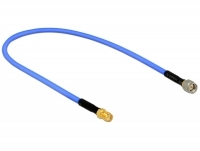 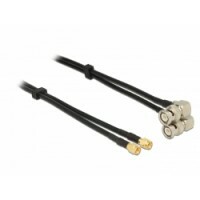 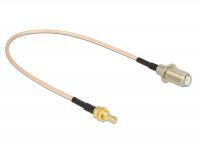 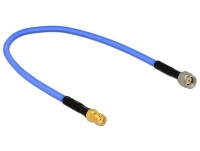 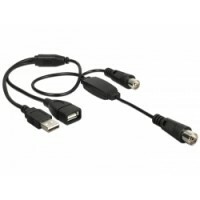 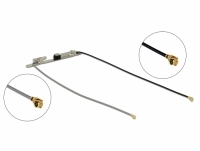 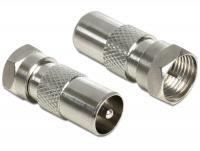 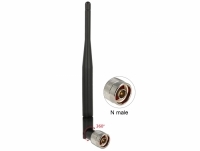 Description This high-quality coaxial cable ensures a reliable connection of components of the radio frequency technology. 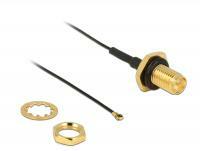 It is characterised by a very low attenuation.